September is here and the snow is starting to fall in the Alps and the Rockies. It’s early days of course but it’s still hard not to get excited. The last days of August saw up to 50cm of snow fall in the Alps during an unexpected late summer snowstorm on higher slopes, and there was snowfall too in Western North America at Jackson Hole in Wyoming and Lake Louise in Alberta. Most ski areas won’t be open for another 2 – 3 months of course but some are – you can go skiing tomorrow at eight ski areas in Europe, and by the end of September we should be back in to double figures. The ski season is still in full swing in the southern hemisphere of course and September is the last complete month of winter there. 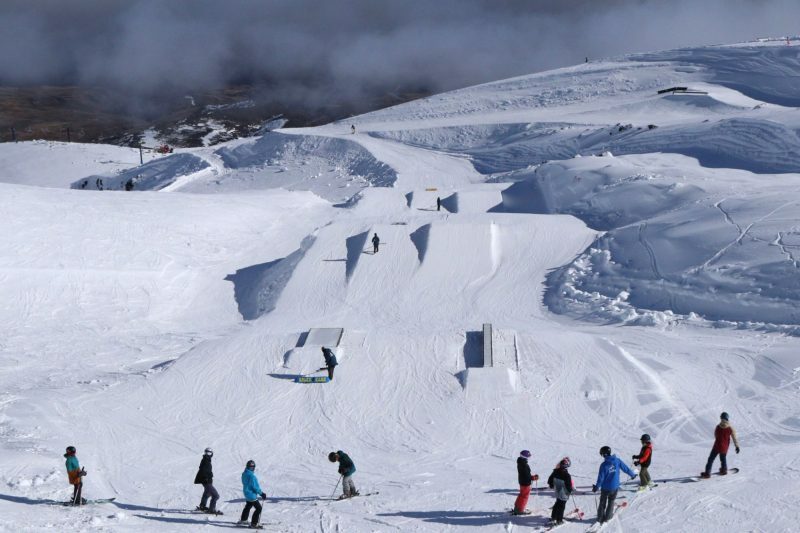 Base depths have now reached 3 metres in New Zealand so it’s looking good for the last 5 or 6 weeks of the winter season there. 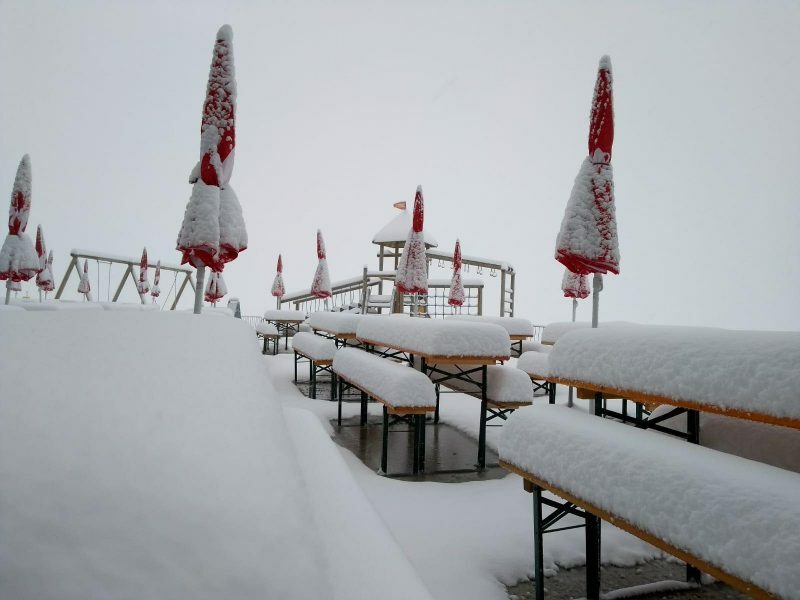 The Hintertux and Molltal glaciers are already open for the 18-19 ski season and it was they that got the biggest snowfalls on the last weekend of August/summer. But six more Austrian glaciers will open through September, conditions on their glaciers permitting. The Dachstein, Kaunertal, Kitzsteinhorn, Pitztal, Stubai and Solden glaciers are all due to open over the next few weeks. By the end of the month about half the open areas in the northern hemisphere will be in Austria. 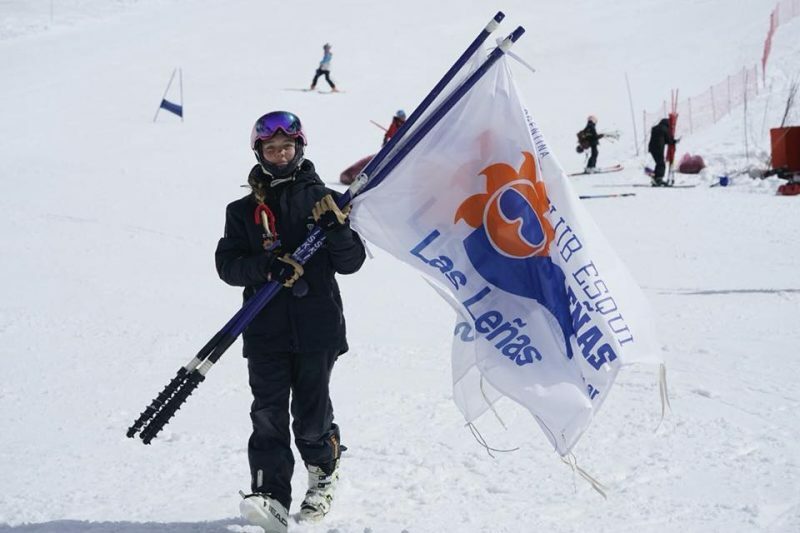 No ski resorts are currently open in France until Tignes re-opens at the end of the month. The picture above of conditions in Italy at the weekend show the great snow-in-summer that briefly covered the Dolomites. Currently Passo Stelvio and Cervinia are open for glacier skiing although Cervinia will close on September 9th for a month or so. However a third Italian area, Val Senales is due to open six days later on the 15th for the start of its long 18-19 season. In Switzerland Saas Fee and Zermatt are both open at present and will be through to next spring in Saas Fee’s case, Zermatt stays open year round. They’re posting the deepest bases of the open areas at present. Zermatt unveils its new ‘world’s highest 3S lift’ up to the Klein Matterhorn at the end of the month after three years under construction. Other Swiss glaciers begin opening in October for their 18-19 seasons. 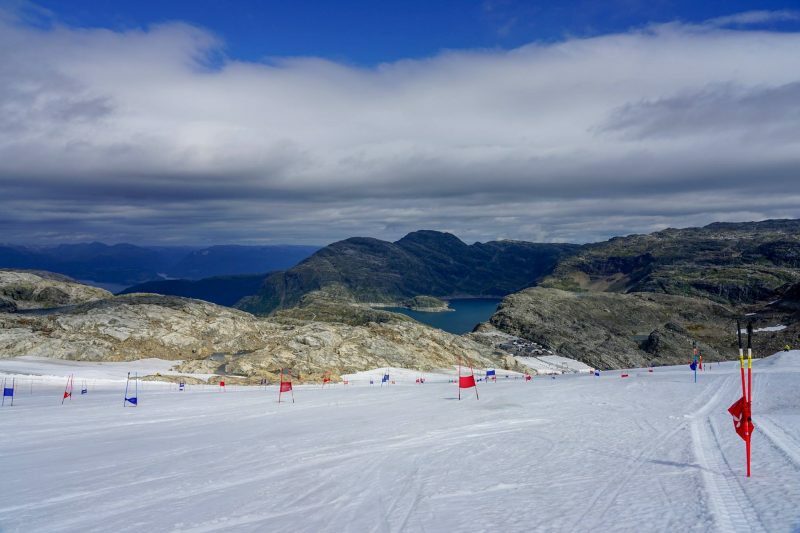 Only the Fonna glacier (above), a summer ski destination, is open in Norway at present and should stay open to the end of the month. It reported some fresh snow at the end of August too. Scandinavian ski areas start opening from early October for the 18-19 season. Again September is a quiet month in North America with only the Timberline permanent snow field on Mt Hood in Oregon open, and it may close for a few weeks of annual lift maintenance in September. 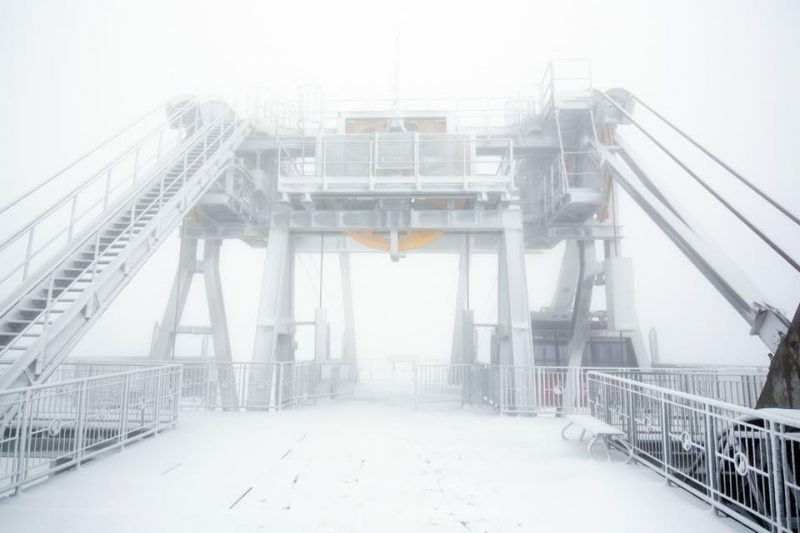 The picture above shows snow at the top tram station of Jackson Hole in the last days of August. 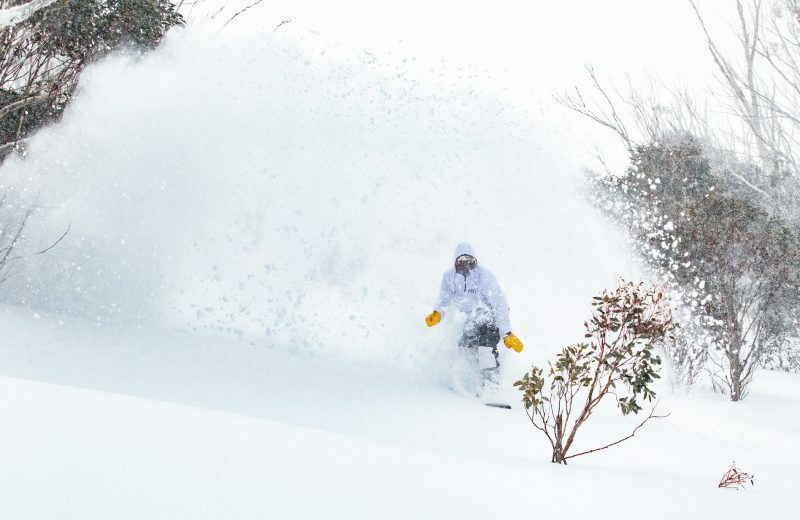 Australia is having a great season with many resorts now reporting the deepest snow bases for 14 years – that’s going over two metres. Most are open to early October and Perisher has extended its season by a week to October 7th. 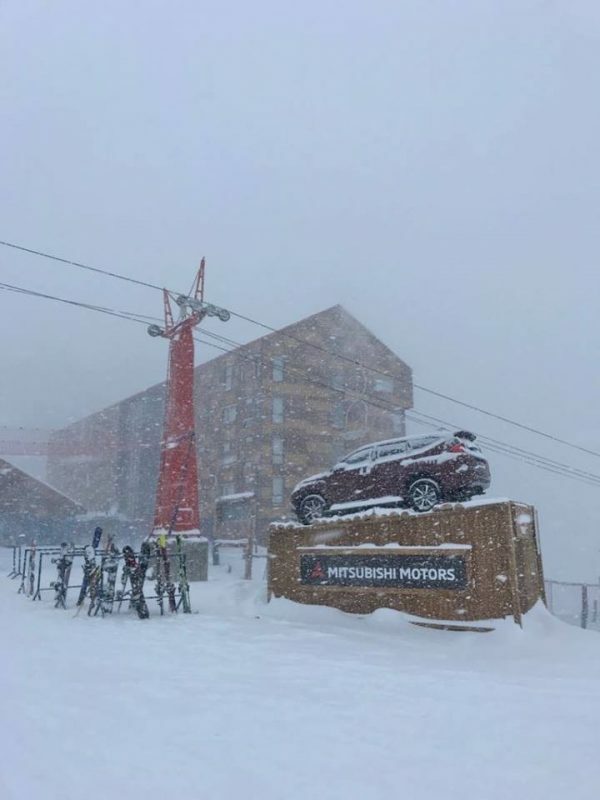 A mixed season to date in New Zealand with some areas struggling to open terrain for lack of snow whilst Turoa and Whakapapa ski areas on Mt Ruapehu on the North Island have the deepest bases in the southern hemisphere at 3m/10 feet+ Most of the country’s major centres now have at least a metre lying so it’s looking good for the last 5-6 weeks of the season. Not the greatest of seasons in Argentina with limited snowfall to date, just a few big storms, the most recent towards the end of August. So bases aren’t great but should be enough to make it through the final month of winter. A big snowfall at Nevados de Chillan in the south of the country at the end of August (pictured above) lifted a rather lacklustre season. Cover is OK at most Chilean resorts but one of the most famous, Portillo, is reporting only a 25-45cm base, not great.